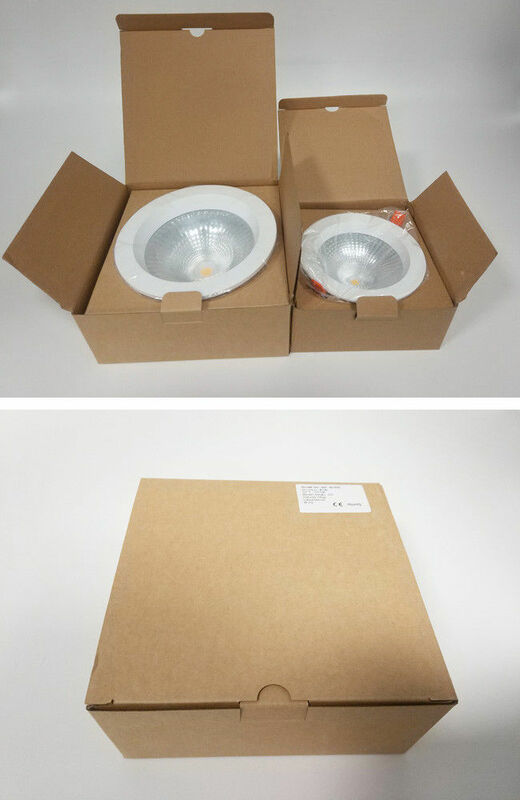 MingFeng, as a prominent China LED down light manufacotry, devotes himself to providing high quality COB LED downlights for the replacement of traditional down lights in residential, museum, office and commercial applications. Led Kitchen Lighting provide a better light source. 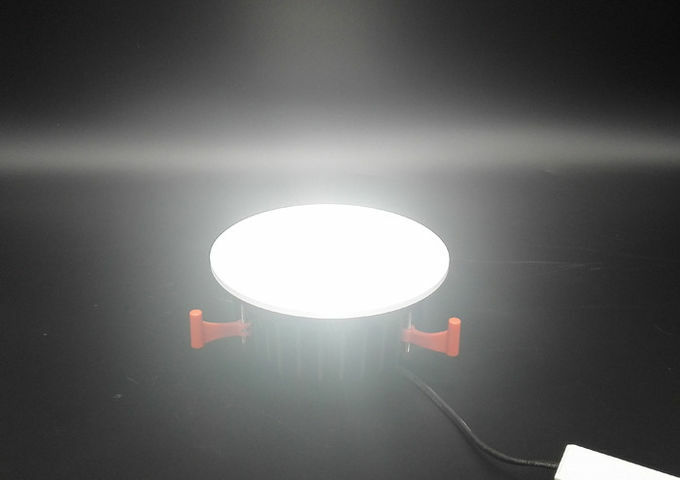 It achieves a more focused light and with the use of reflectors, the light beam can be controlled. Chrome reflectors surrounding the diode can be replaced and set at different angles to make the light beam narrower or wider. 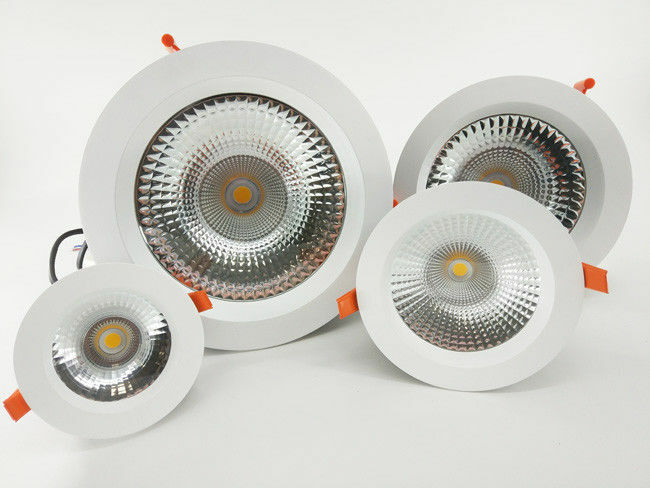 Due to the narrow beam and with the use of reflectors that are usually clear, COB lights generate crisper and cleaner as there is no frosting on the lenses. 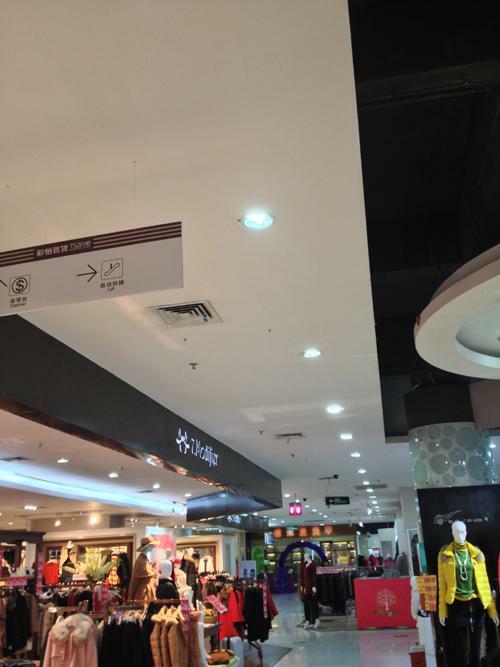 which cuts down the clarity of the LED light. Due to the clear lenses, more light can penetrate further which means they perform well in rooms with high ceilings. 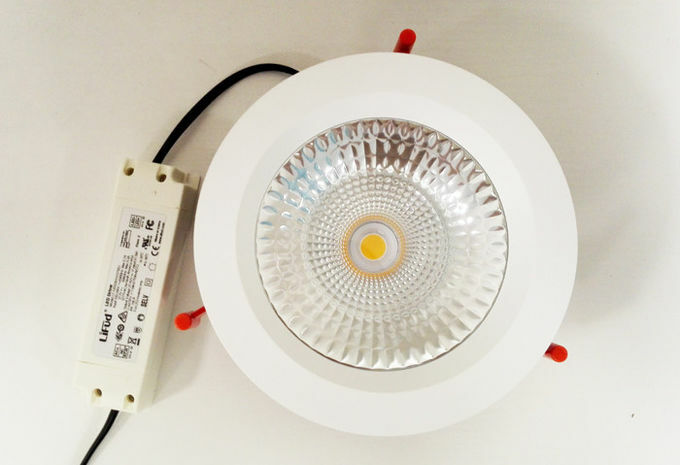 A reliable heat management and different optical systems based on the size of the lamps help exploit at the best characteristics of every luminaires, COB LED DOWN LIGHT maximize efficacy with minimum maintenance,making surroundings more dynamic. Advanced optic design precisely control the beam angle to achieve an ideal lighting effect. Anti-glare strcuture brings pleasant and comfortable visual experience. 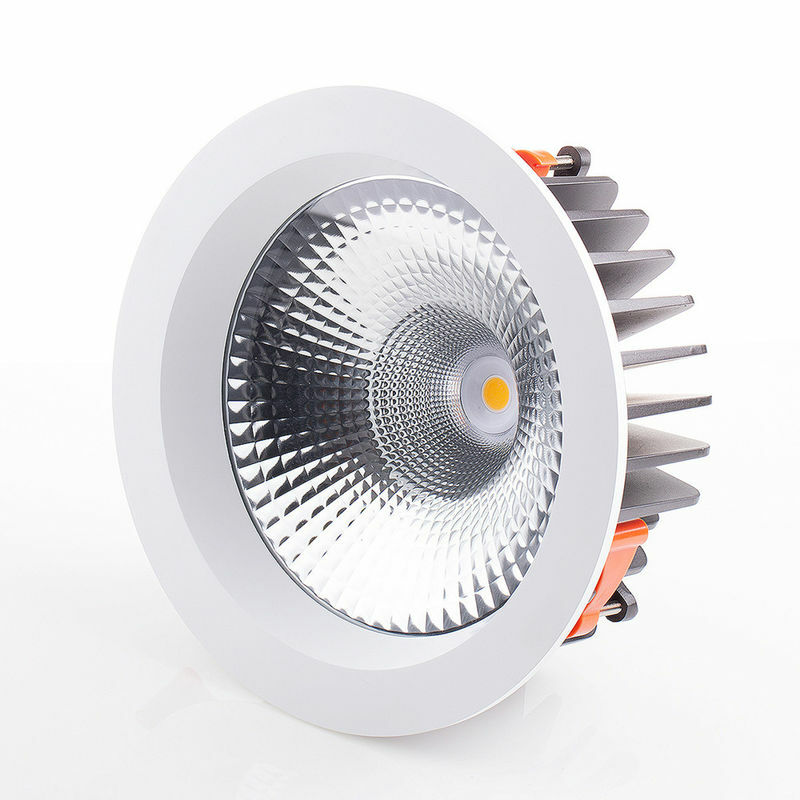 High output CREE COB LED Chips. 60 degree flood beam angle, soft light effect. 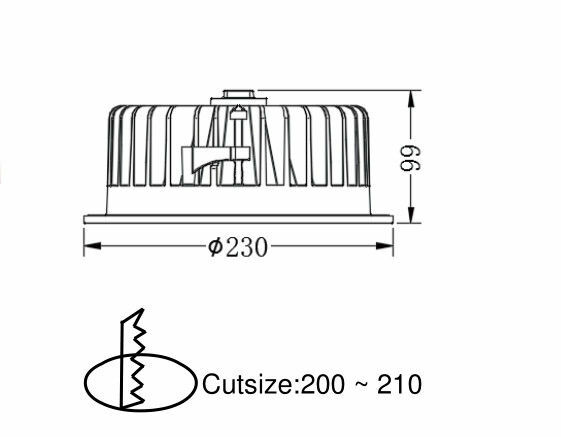 IP20 design suitable for damp environment.